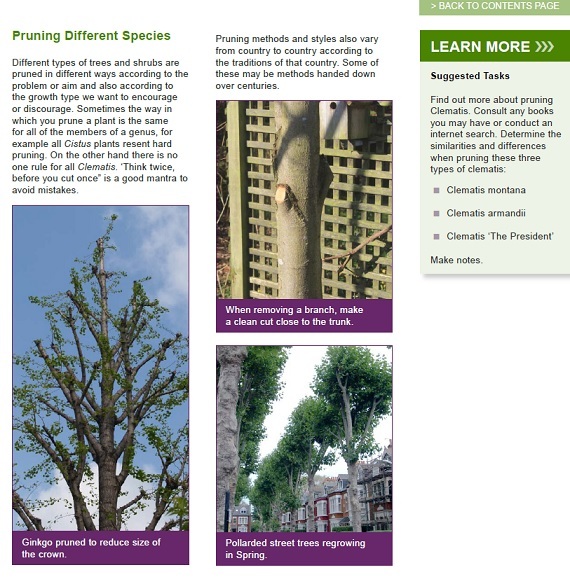 This short course is aimed at everyone who may need to prune plants, whether occasionally or regularly. 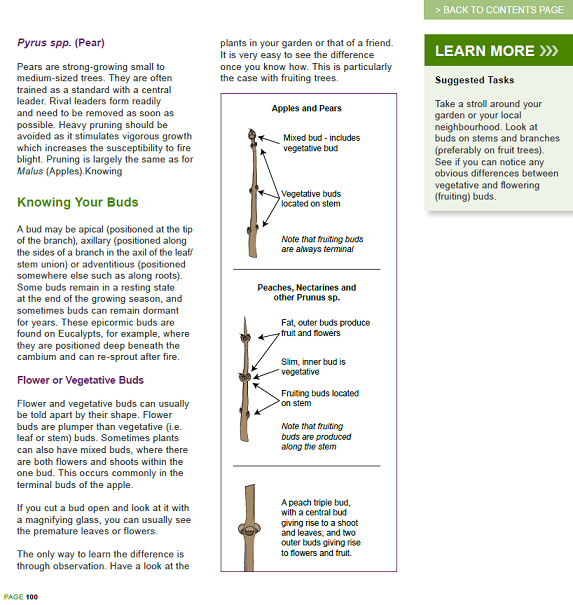 It will teach you how to prune properly and when not to prune. 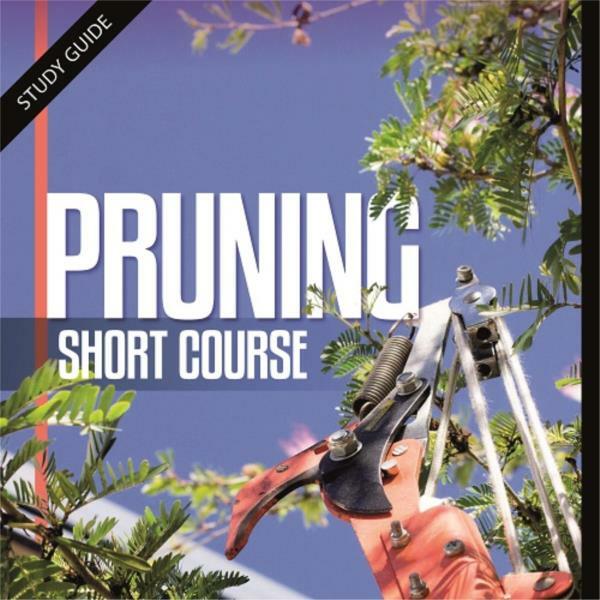 Learn all aspects of pruning from using different equipment to pruning hedges, creating topiary, establishing espaliers and cordons, and even starting a bonsai. Once finished, not only will you have honed your own skills but you should be better able to advise others. 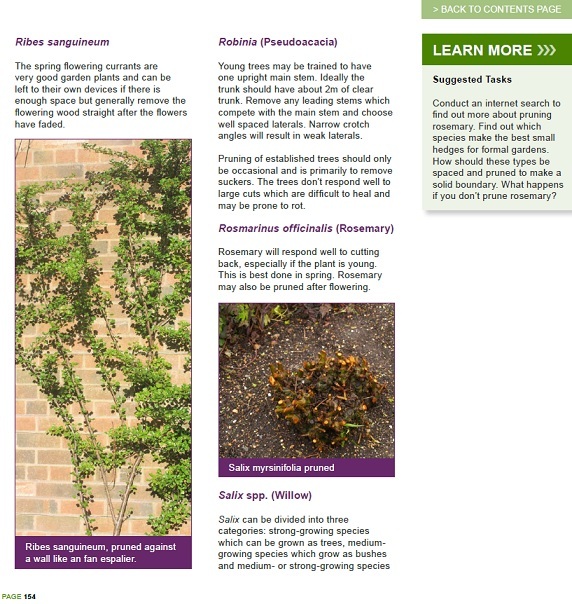 Gardeners, nurserymen, landscapers or horticulturists wanting to fill in a gap in their skills set.